future of taiko performing arts. 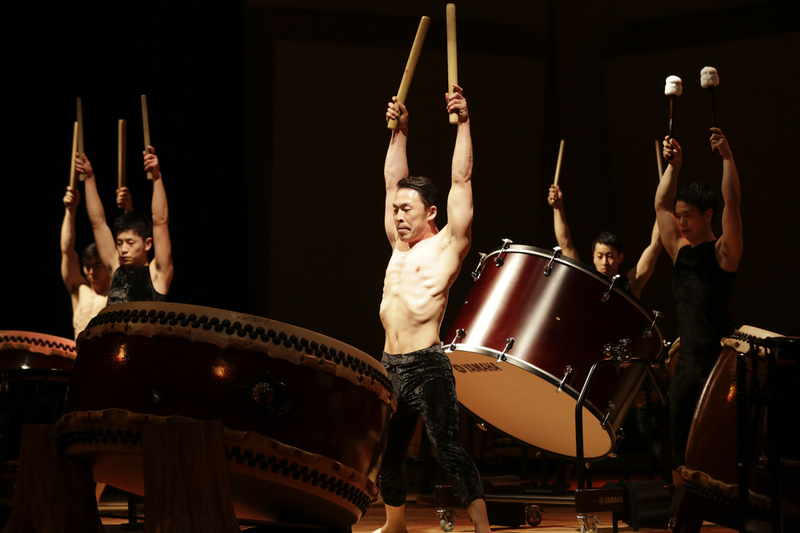 Following its premiere in Aug. 2016 at Suntory Hall in Tokyo, as one of three Kodo 35th Anniversary Commemorative Concerts, this performance toured extensively throughout Japan and Europe. Our 2019 North American tour will be the first time this work is presented in the Americas. We look forward to sharing “Evolution” with audiences at theaters and concert halls throughout the United States and Canada!